And then comes the spices! I opened this bottle about a year ago. I didn't like it then. It was way to sweet and the wheat cream flavor was covering everything being more like oatmeal. So I left it unattended for 10 months, just sniffing it from time to time. Progressively the sweetness recessed and the spices came back. On the nose you also have some white oak with vanilla, a floral note and something fruity making me think of a port finish (just a trace of it). The wheat is still there but just enough to give a smoothness really enjoyable. Air gives bourbon like spices. 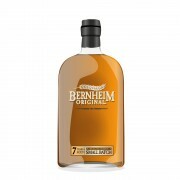 On the palate, the floral note is more present so is the alcohol givint an unexpected but welcome little bite. Then the palate translate the nose without anymore surprise. 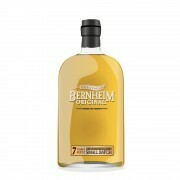 The finish brings back the red fruits in a subtle way and leave you with a hint of a sweet Pablum (baby food). 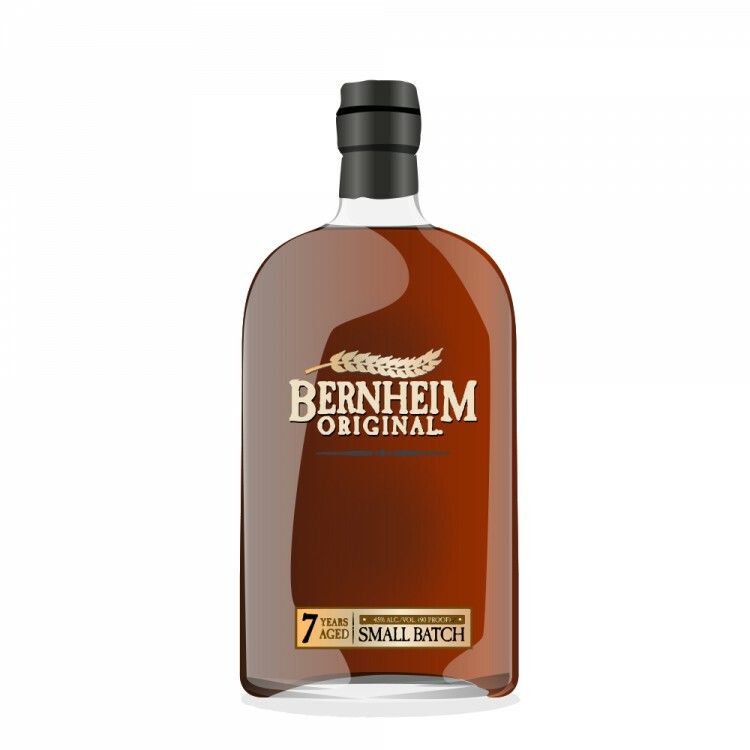 Those who really have a sweet tooth will prefer Bernheim just after being uncorked. But those who has a limit to the sweetness they can tolerate will be well advise to wait many months before sipping and they will be rewarded with more complexity. At the end, it is an easy every day drink.